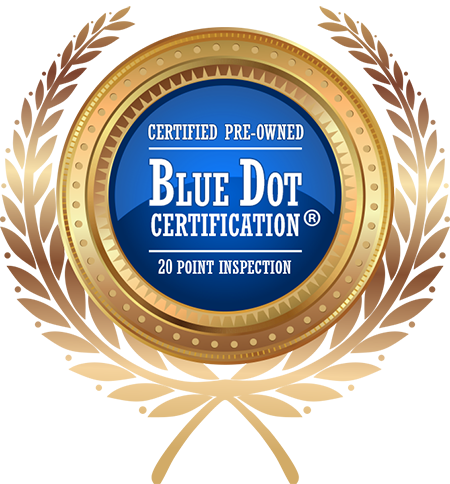 Pre-owned medical lasers are our specialty! 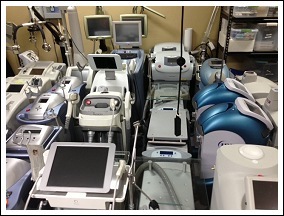 Matrix, Inc. is one of the largest new and used cosmetic laser equipment dealers in the World. 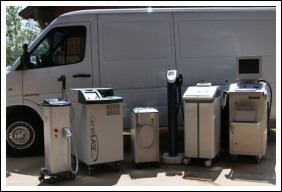 We pay cash for used cosmetic lasers that are in excellent condition. We also sell new, refurbished, reconditioned, pre-owned, remanufactured and used cosmetic lasers	and other equipment and supplies around the globe. Our cosmetic lasers and supplies are purchased by Physicians, plastic surgeons and even used cosmetic laser dealers and distributors. We have an excellent inventory of used cosmetic lasers and refurbished aesthetic lasers, sometimes referred to as dermatology lasers. They are used for plastic surgery, hair removal, tattoo removal, acne treatment and skin rejuvenation. We also carry used ophthalmic lasers. Our inventory of pre-owned, remanufactured and used medical lasers focuses on procedures for hair removal, vascular abnormalities, skin rejuvenation, photo facial, pigmented lesions, ablative resurfacing, acne treatment, laser peel, leg veins, non-ablative resurfacing, scar and stretch mark removal, telangiactasia and wrinkle reduction. 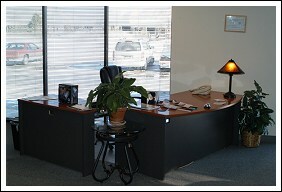 Not all aesthetic centers and private practices need the latest and most expensive equipment available. We offer the World an opportunity to improve the level of patient care and remain competitive by upgrading their existing equipment. The Internet has allowed us to reach Physicians, Plastic Surgeons, Dermatologists, Hospitals and private practices and clinics of all sizes throughout the globe. Physicians are not only looking for greater selection of equipment, but they also want the re-seller to provide an expanded range of services, such as logistics, reconditioning and warranty extension. 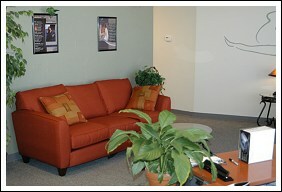 These value-added services are available to each and every one of our valued customers. We offer appraisal services to those who question the worth of equipment they are considering selling. We often purchase cosmetic equipment for a specific request by a client. We evaluate the type of equipment that would best suit the facility's budget and goals, then factor in that particular product's history in the marketplace, service requirements and life expectancy. So, why not eliminate the Middle Man and save the difference! Buy from us, The Source - before a dealer or broker tries to sell you equipment they have sourced from us! Contact us for all your laser equipment needs.